MANILA -- The House of Representatives on Wednesday approved on second reading a measure providing mandatory Philippine Health Insurance Corp. (PhilHealth) coverage for persons with disabilities (PWDs). Members of the lower chamber passed via voice vote House Bill No. 8014, which mandates that all PWDs shall be automatically covered under the National Health Insurance Program (NHIP). The funds shall be sourced from the PhilHealth's National Health Insurance Fund, which shall be earmarked from the sin tax collection. 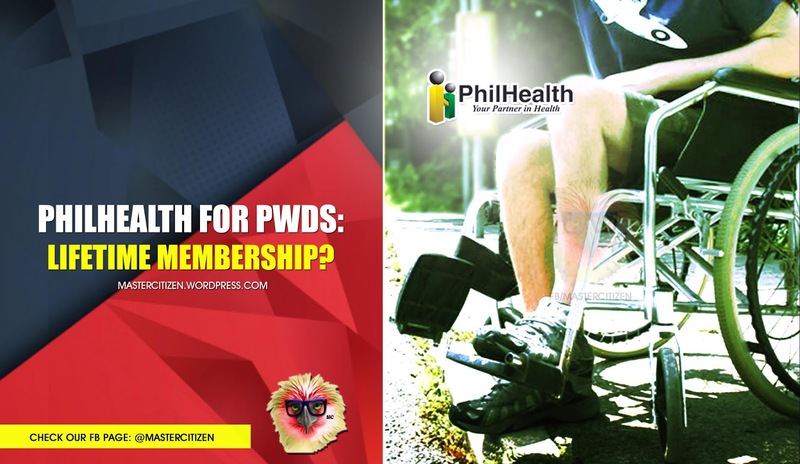 Ako-Bicol Party-list Rep. Rodel Batocabe, sponsor of the measure, cited the need for additional mechanisms to ensure the PWDs' inclusion to development by providing them access to health insurance from PhilHealth. "(This) measure is the answer to the desires of PWDs for full inclusion in the country's development and provide the avenue for them to enjoy the services afforded by the government to make their lives comfortable," Batocabe said. "Providing them with automatic PhilHealth benefits is equitable and just as it will afford PWDs with the same entitlement presently being enjoyed by our senior citizens. We must act urgently so that our PWDs could receive the necessary health care and support from the government," he added.